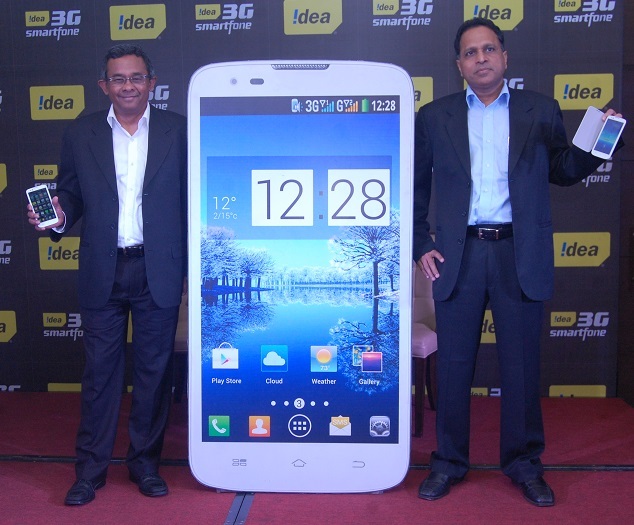 Idea has just unveiled a 5-inch smartphone with features such as an 8-megapixel camera, Dual-SIM capabilities and Android 4.1.2. The Ultra is a mid-range handset priced at Rs. 10,500. It also comes with bundled offers from Idea. 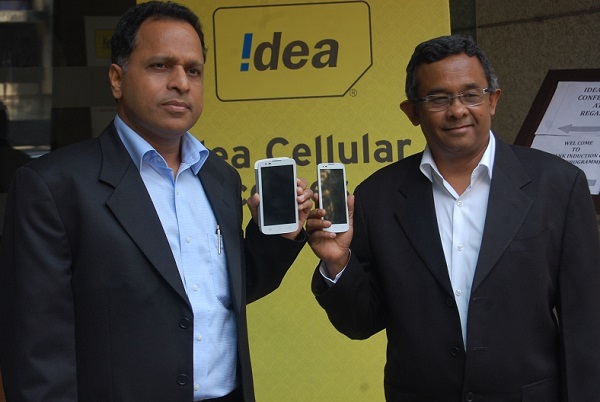 “We are now encouraged to venture into the 12.7cm (5”) category Smartphone with ULTRA, which is targeted at the evolving and experimental, young Indian consumers, for whom the smartphone is increasingly becoming an integral part of their lives.” commented Mr. Sashi Shankar Chief Marketing Officer, Idea Cellular at the launch. Idea has been off late pretty active at launching smartphones. The Ultra comes with bundled 3G packs from Idea – consumers can get 3 months worth of 3 GB 3G data and free Idea TV priced at Rs. 259. The Idea Ultra is currently aimed at some markets only – Maharashtra & Goa, Andhra Pradesh, Madhya Pradesh & Chhattisgarh, Kerala, Gujarat, UP West & East, and Haryana.